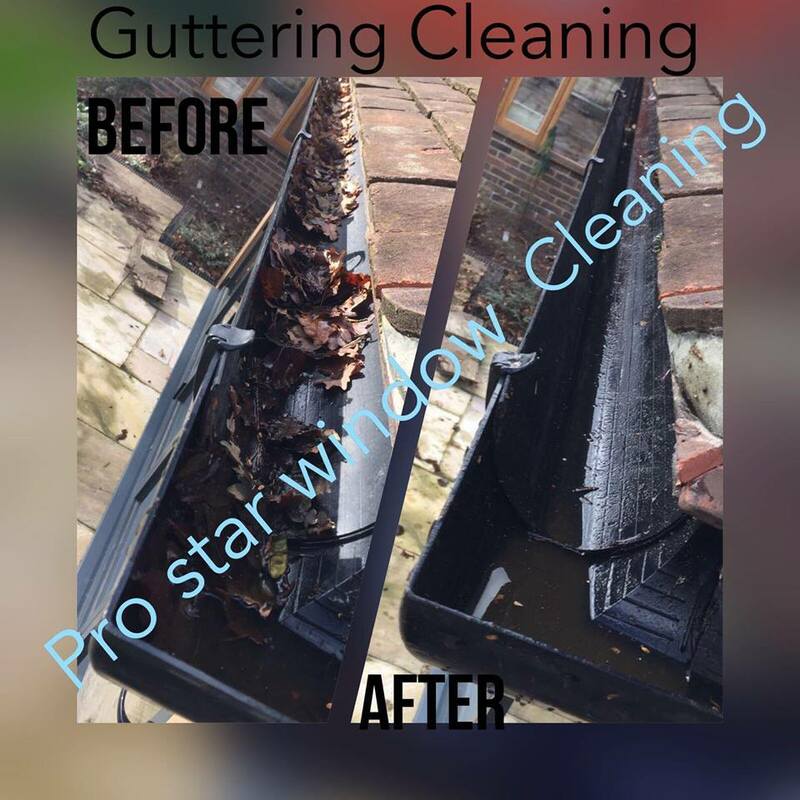 Pro Star Window Cleaning can provide all that you need from a professional window cleaning service. 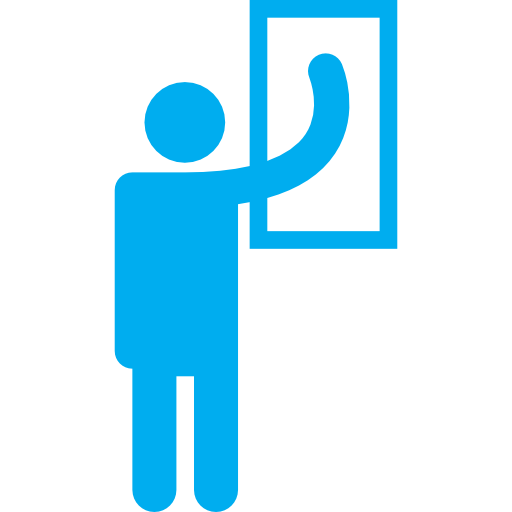 Our full range of cost-efficient services is adaptable to suit any property, whether it is commercial or residential. 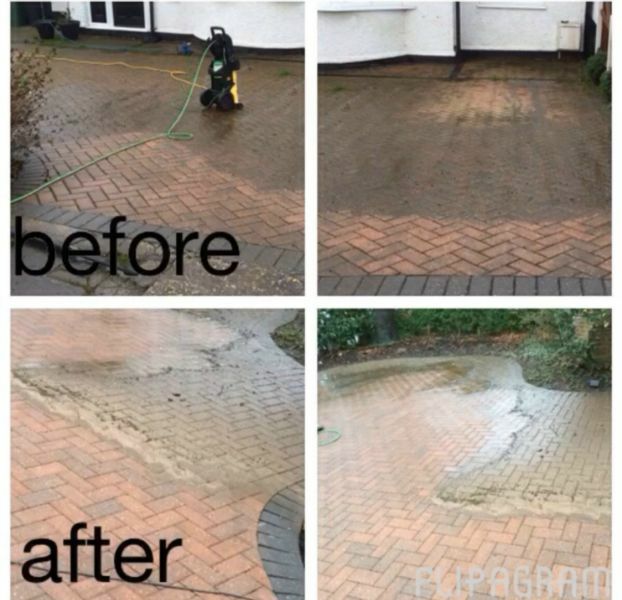 We love what we do so we will always endeavour to go above and beyond every client’s expectations! 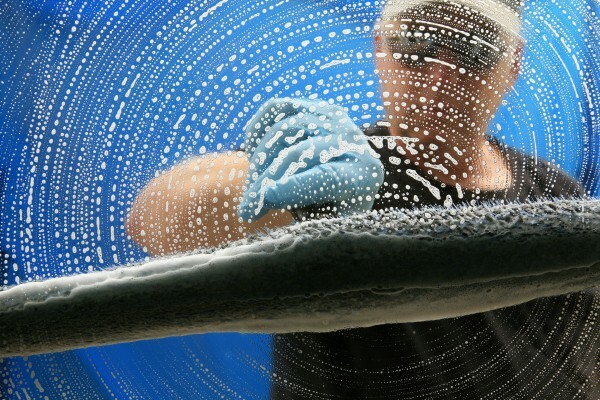 We use the modern method of pole fed window cleaning to give a complete and high quality wash. Pole fed window cleaning uses long poles, topped with a brush head to clean all windows with highly purified water. This leaves a shining, spot free finish. 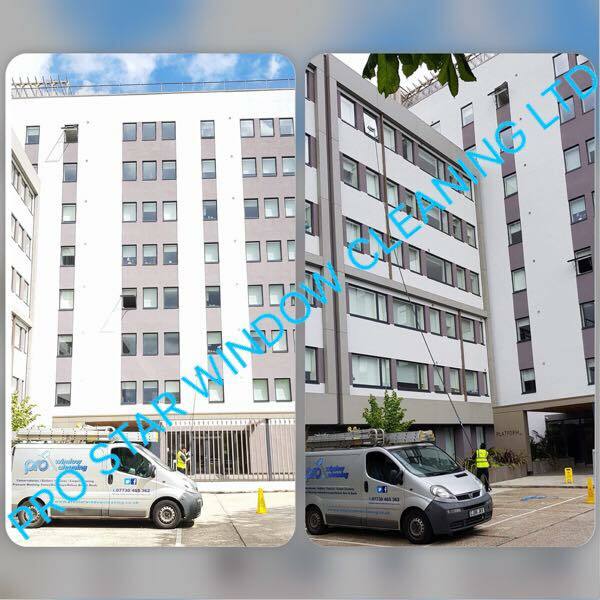 Pro Star Window Cleaning provides expert pole fed window cleaning to properties all across the UK. 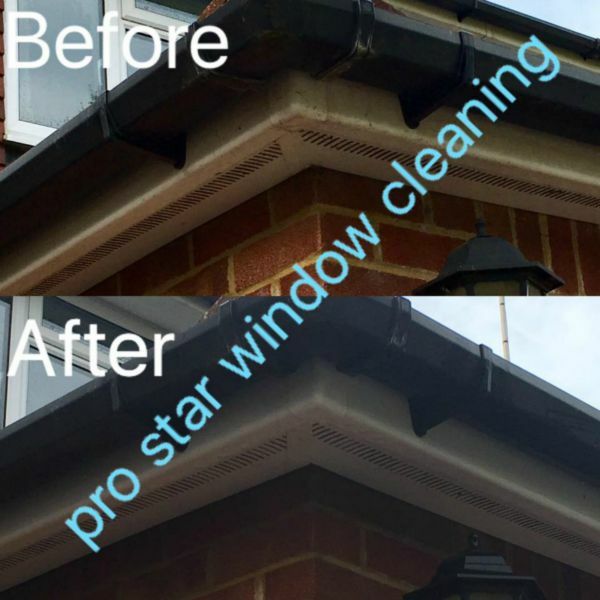 We offer an efficient and reliable service to every single customer so you can rest assured that you will receive the highest quality finish from Pro Star Window Cleaning. 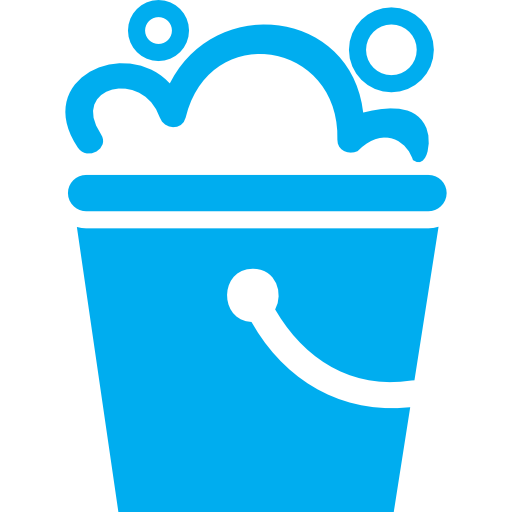 We provide pole fed window cleaning to both businesses and home owners, adapting our services to suit each individual customer. 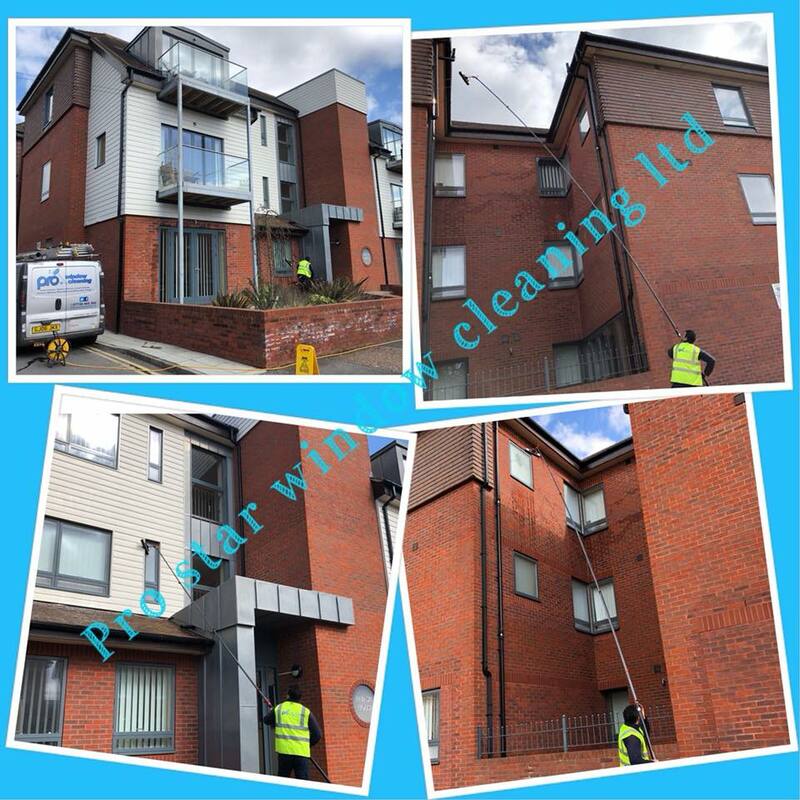 Pole fed window cleaning is our speciality. We use entirely modern equipment to provide your windows with a spot-free finish. With pole fed window cleaning there are no health and safety risks, making it the safest and most cost efficient way of cleaning windows. Our professional window cleaning service will provide you with the very best finish on the market! We pride ourselves in providing fast and efficient work to all of our customers –ending in a stunning and high quality finish of course! Our pole fed window cleaning service is the cleanest, fastest and most cost-efficient way of cleaning windows and our skilled employees are fully trained in using all of our modern equipment. 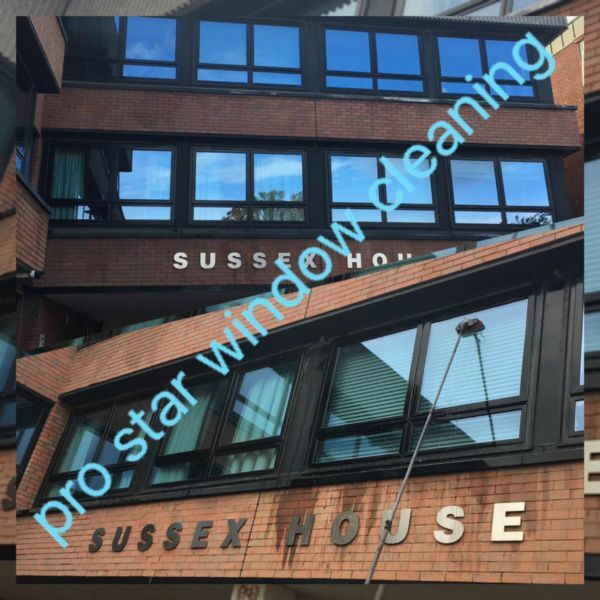 At Pro Star Window Cleaning we are passionate about what we do and complete every job with pleasure and enthusiasm. Our friendly staff are approachable and pleasant and, overall, just love what they do! 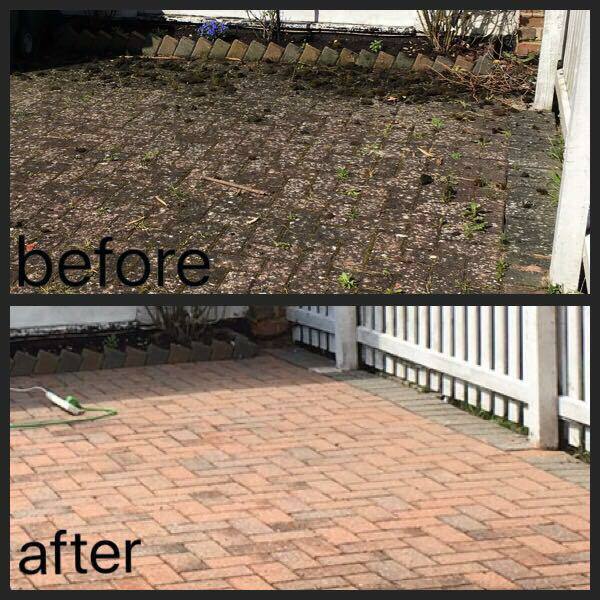 We pride ourselves on our great customer service and always aim to impress our customers and exceed expectations with our high quality work. Our services are adaptable to any property, large or small. We are happy to work on any building whether it is residential or commercial. 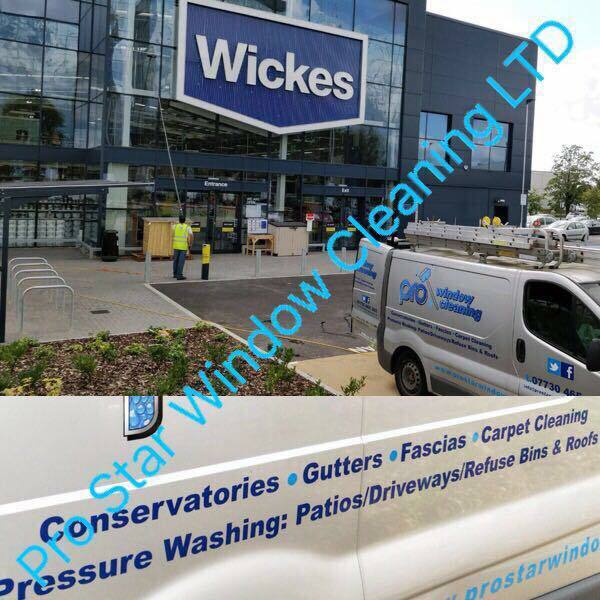 If you would like to learn more about our window cleaning services or would like to receive a quote for your property then please call or email us, we will be happy to help.